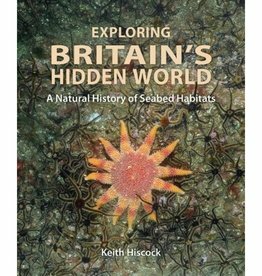 Exploring Britain's Hidden World is an informative book about the underwater world of the shallow seas around Great Britain. 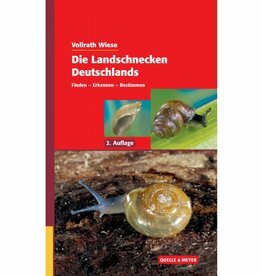 Based on 50 years of research by scientists. 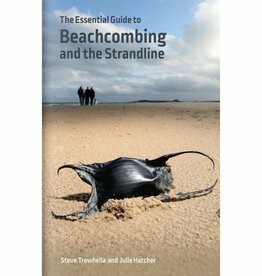 The Essential Guide to Beachcombing and the Strandline is the indispensable guide for beach visitors who want to know what's on the beach: from shells to exotic seeds.